How expert will they be about the subject and/or display conventions? People for whom the evolving, multiplying aesthetic — and perhaps some of what might be called "content" — resonate in some way. Viewers may be familiar with tumblr conventions, and be tolerant of my own evolving and/or multiplying conventions. Is your goal to explore, document, or explain your data or ideas, or a combination of these? Re-use, adapt to other ends. Are you making a comparison between data and/or predictions? Is representing uncertainty a concern? What is the intrinsic number of dimensions (not necessarily spatial) in your data, and how many do you want to show at once? often more (derivations from multiple sources, with some element in common): in these cases, timing, alliteration, groupings, parallelism &c. are relied on — as a kind of glue or unifying wash.
Do you need to show all the data, or is summary or abstraction OK? elisions or omissions are identified as such where principle of selection is not obvious. Can you, and do you want to, put the data into a standard frame of reference, coordinate system, or show scale(s)? Am ordinarily careful to provide full bibliographic data (and often links to source, although these may not work outside of U.S.). Such data may be beside the point, or even a distraction, noise, lead away. What display modes might be used in experiencing your display? Not optimized for mobile devices; images (hosted elsewhere) don't appear on dashboards. 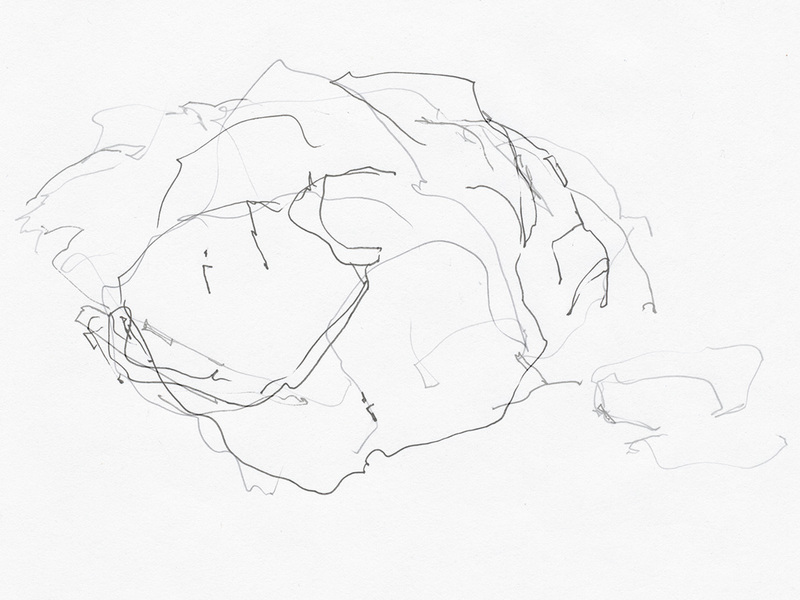 scribbles in this tumblr are not — or are not intended to be — visualizations. the answers to the questions are thus slanted, for want of a better term. moreover, answers pertain both to visual and textual posts. and they are subject to change.